You can have someone else cash your refund check if you follow regular banking policies. The process is not complex and is the same for all types of checks written to you. However, anyone can attempt to duplicate these steps if your check falls into the wrong hands. It’s important to guard your information carefully to avoid losing your refund. You can select a third-part individual to cash your IRS refund check for you if this is your preference. Certain situations might cause you to have someone else cash your refund check, such as when a personal account is not currently available or when you have promised the check as payment or a gift. In such cases, you can endorse the check to the person, just as you would with any other check, so the individual can cash it. In the endorsement area behind the check, write "Pay to the order of" on the first line, followed by the individual's name and your name as it appears on front of the check. The bank cashing the check will likely require you to present your ID to prove that you have signed the check over to the new recipient. If you have a joint account, the co-owner can cash your refund check on your behalf. Most banks will allow this if both parties sign the check. 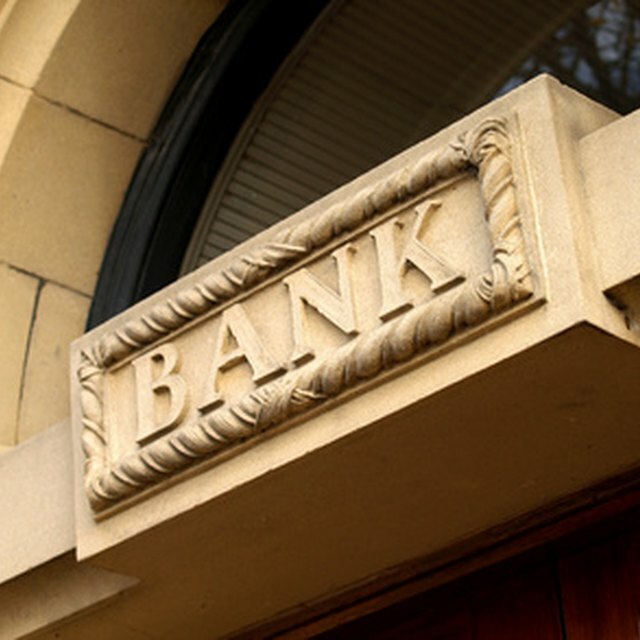 If you are unavailable to sign, it's possible for your account co-owner to deposit the check into the account with just one signature and withdraw cash at an ATM. Unfortunately, it is possible for someone else to cash your refund check without your knowledge or permission. This can happen if the check ends up at the wrong address or if it's intercepted en route to you. Find out when to expect your check with the IRS' refund status system. If it doesn't arrive in the expected time frame, make an inquiry. The office will put a stop payment on the check, send you a replacement and trace the original check. If the first check has been cashed, the IRS will take appropriate action against the culprit. There are some things you can do to make sure you receive your refund. Because a paper check can easily be intercepted, consider asking the IRS to issue your refund via direct deposit. This greatly reduces the likelihood of fraud. If you have to receive a paper check, ensure that the mailing address is correct. Also, do not endorse the check until right before you deposit or cash it, in case you misplace it. An endorsed check is as good as cash in the wrong hands. A "For deposit only" statement above your signature will prevent anyone else from cashing your refund check. Consumer Financial Protection Bureau: I Received a Check Payable to Both My Spouse and Myself. Do Both of Us Have to Sign the Back of the Check? MyBankTracker: Can You Sign a Check Over to Someone Else to Deposit?